A pair of college students driving coast to coast are lured off the main highway and onto a deserted Texas road. 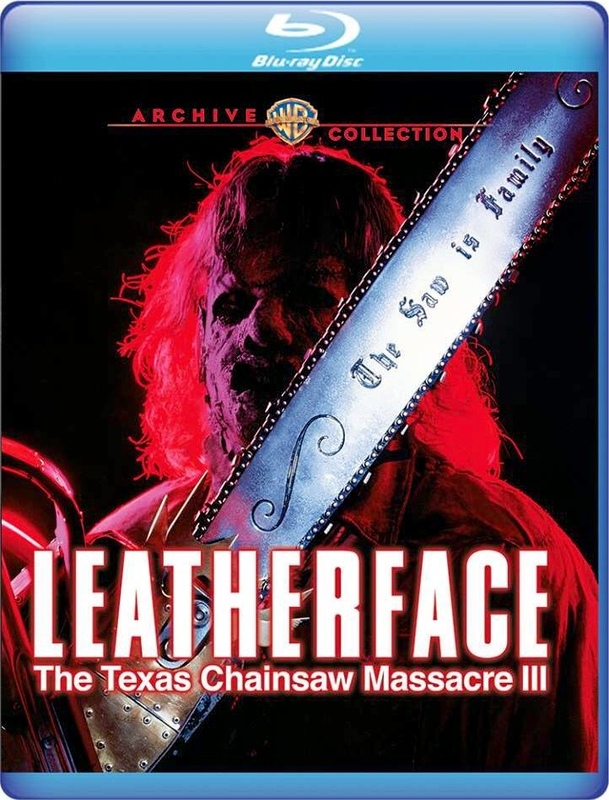 Here they are stalked by the menacing Leatherface and his demented family... a bizarre cannibalistic clan with blood on their hands and a feast on their minds. Their only chance to escape is a survivalist with enough firepower to blast Leatherface and the rest of the grizzly predators to hell. A depraved shocker of intense terror from the gruesome beginning to the bloody finish.